Playing a team sport is a great way for kids to get out of the house, have fun, and learn some valuable lessons about sportsmanship and healthy competition when they’re still young enough to benefit from it. Recreational team sports for adults are also an excellent way to get some exercise, enjoy the outdoors and stay healthy while spending time with friends and family. Plus, no matter where you live, there’s a good chance that several recreational baseball, softball, and flag football teams are available to join. You may even find official leagues with scheduled games, referees, and a season-ending tournament with trophies. Whether you or your kids join an already established team, or decide to build a new team from scratch, all players will need to embark on the quest for team uniforms. It’s a fun and creative task if you go into it with the right expectations, but it can be intimidating and even stressful if you don’t. 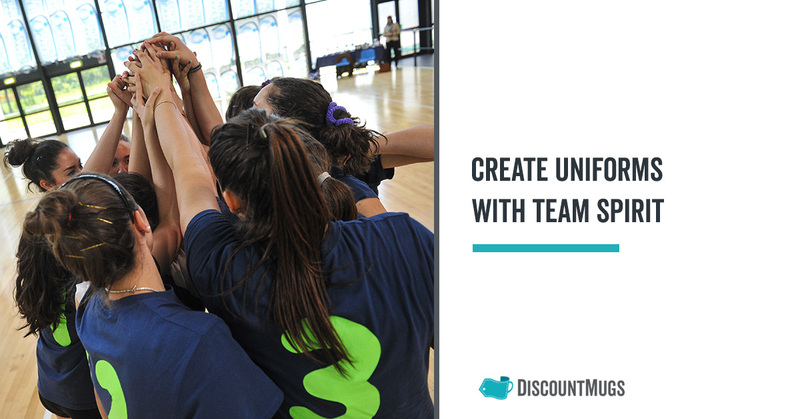 Below are several tips that will help you avoid the stress and enjoy the process of selecting and customizing your new team uniforms. Baseball and football uniforms generally include long pants, or at least pants that go beyond the knees, because it’s expected for players to occasionally be kneel, slide, or tumble during the course of the game. A uniform with pants can prevent some pretty gnarly grass burns and bruises. On the other hand, track and basketball teams generally stick to shorts to allow for freedom of movement and a cooler feel. These sports aren’t typically as contact heavy, and are often played inside less chances of injuries caused by rough field conditions. The material a uniform is made out of is also an essential component to its comfort level. Luckily, uniforms have come a long way since the days of scratchy thick wool and unbreathable nylon. While it’s not uncommon to have the choice between cotton, polyester, or a mix of the two, many high-performance materials are also available to improve comfort by wicking away moisture. 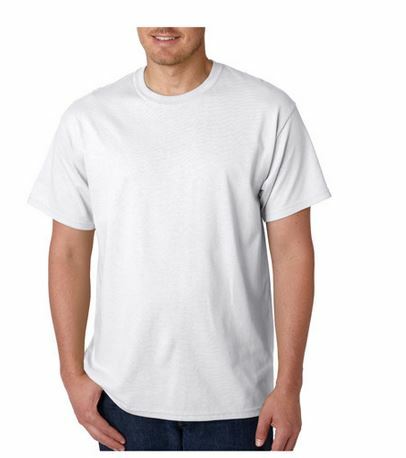 Cotton tends to be the most “breathable” option, meaning it allows heat and moisture to evaporate freely, which is especially important in high energy sports like soccer. Polyester, on the other hand, is not as breathable. But what it lacks in comfort it makes up for in durability and cost. Everything else being identical, a polyester shirt will cost less and last longer than a cotton shirt every time. Tough sports like football may require that durability. 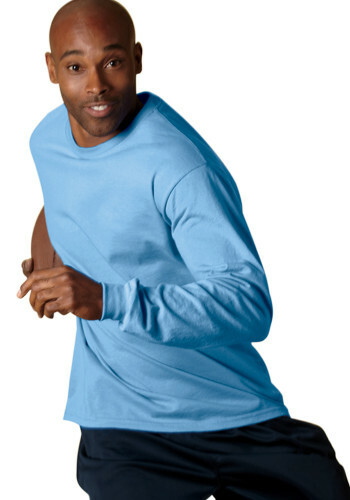 Most often, the perfect team uniform is made of a fabric blend and includes some element performance fibers like quick dry, sun blocking or antimicrobial traits to reduce germ build up. When deciding what material to choose for your team, consider the durability, comfort and cost of your options. Finally, you have to decide whether or not to top off your uniform with a hat or cap. If you’re playing baseball, softball, T-ball, or something similar, custom baseball hats utilizing the team’s colors and logo help prevent exposure to the sun. For many other sports like soccer or bowling, a hat can get in the way of performance. 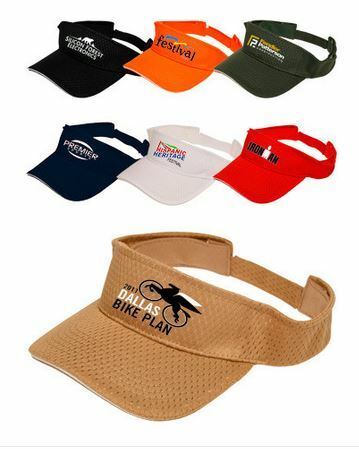 Another option that can provide functional protection from the sun without getting in the way is a lightweight visor. Golfers, for instance, tend to favor visors over caps due to their shorter brims and cooler top. Talk with your team and consider the time of year you will be playing, whether you’ll be indoors or out, and what types of headgear are customary for your sport. Once the components of a uniform have been chosen to best fit the team’s functional needs, you can start focusing on the fun part: choosing colors and a logo design. To really help bolster team spirit and make sure everyone loves the new uniforms, make this a democratic process. If you already have a name for the team, skip straight to designing. If not, have a brainstorming session where every member of the team gets a chance to submit ideas. You can then vote on the team name, which often is the foundation for a logo design. Similar to the naming game, encourage anyone from your team to submit ideas or drafts for logos, color schemes, and fonts to be used on the uniform. Simple is often better when it comes to customization, but don’t close the door on creative ideas. With modern printing equipment there are very few design and color combinations that can’t be consistently replicated on a shirt or hat. When placing your order, it’s important to ensure that your supplier has adequate stock of all the sizes you need and will be able to provide ongoing replacements without a long lead time or hassles with shipping. After all, throughout the season your uniforms could become damaged or too dirty to keep using, and you may need to sub in different players requiring different size uniforms. You don’t want your uniform supplier to create a bottleneck when your team wants to play. The price you pay is also important. While you want to purchase good quality uniforms that look and feel great, it’s also important to stay within a reasonable budget. This is especially important for community recreation leagues since everyone generally pitches in out of their own discretionary funds for uniforms, food and drink, and any other supplies the team needs. By following these basic tips and taking your time creating your new uniforms, you can have a lot of fun with the process and avoid the frustrating stress that sometimes goes with it. Partner with a reputable custom apparel provider to bring your vision to life, then go out there and have fun!